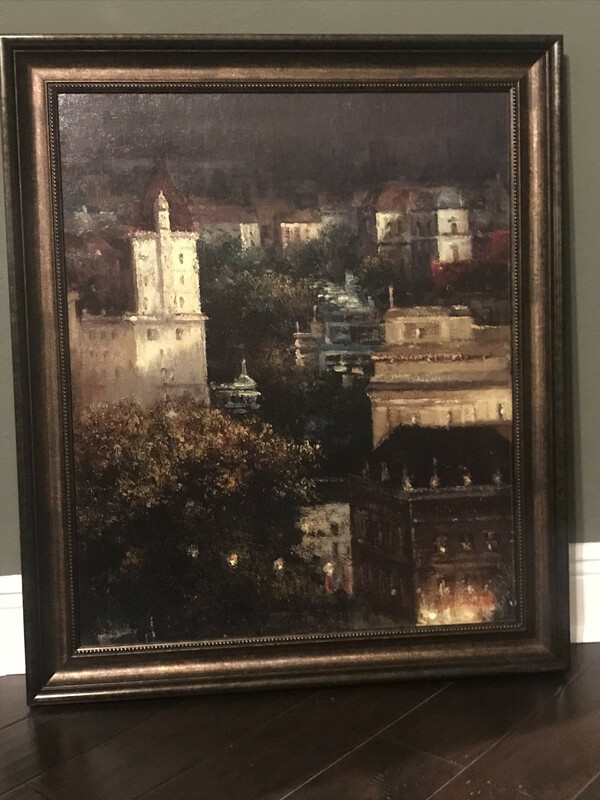 I received two framed pieces of art and wonder if they are real places and where. They could very well be fictional and may or may not be copies of famous works. They are just furniture store art, and I don't see an artist's signature. There were no identifying stickers, labels or description accompanying them. Unfortunately, an iPhone is the only camera that I own. 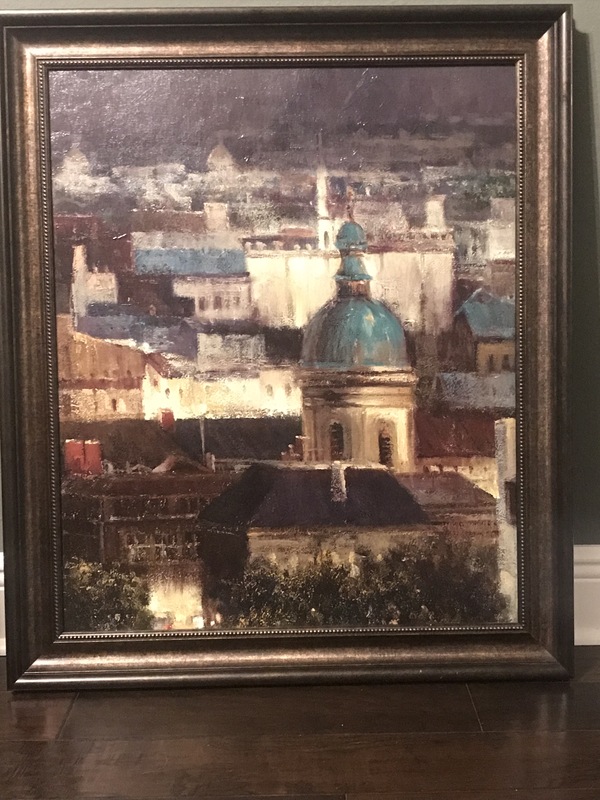 Hopefully someone can either recognize the area or if they are copies of famous works then we should be able to find out the location. The locations are an amalgam of Italian architecture from various and doesn't exist as such in real life. I wish I had a more detailed response but that's all there is to it. Where is this location from the “A 1000 Times” music video?